The business of running or starting a cafe can be a difficult one. 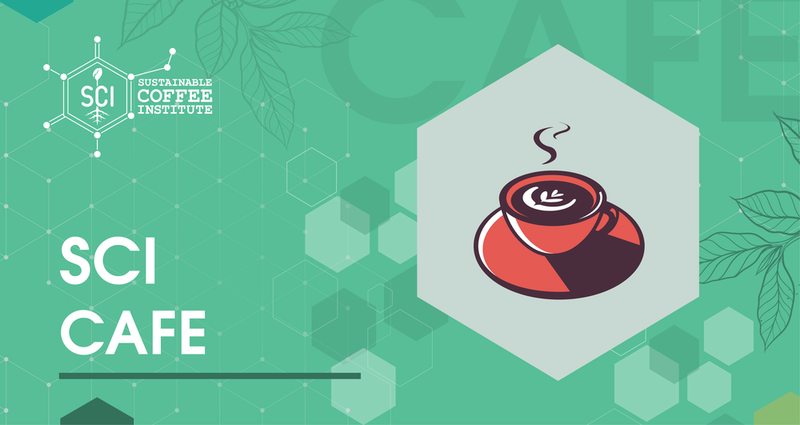 This module explores the different areas of business needed to run a cafe successfully including topics like inventory management, staffing, quality control, customer service, target marketing and branding, layout, location and cash flow management. In-depth discussion of different aspects of business (HR, marketing, finance, purchasing). Receive and go over operation manual of a cafe, as well as other manuals (HR, marketing). Extensive relevant experience is recommended before attempting this level, or have experience in running a cafe.